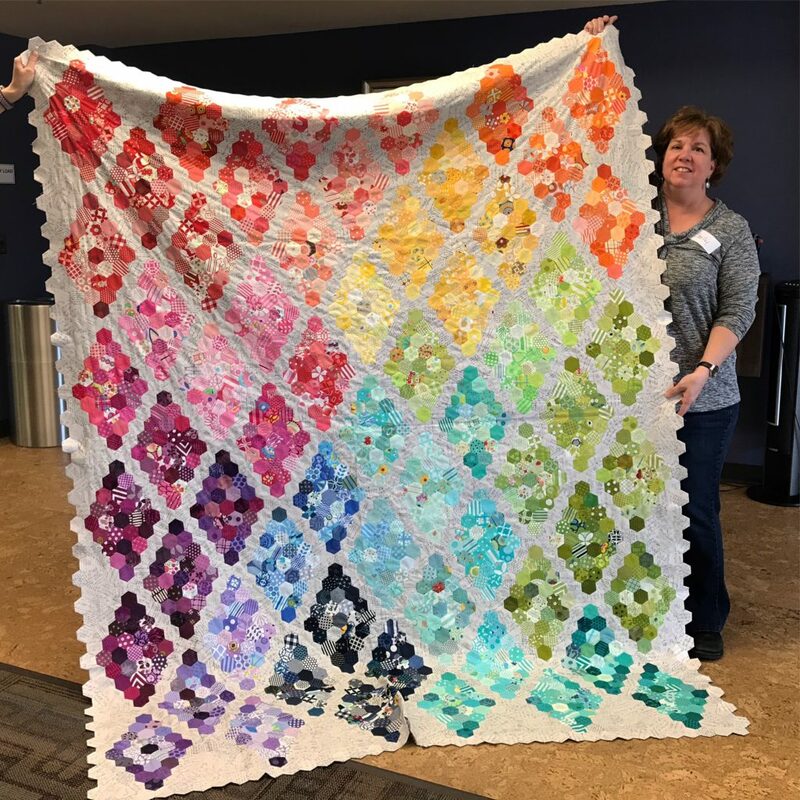 Our April 27th guild meeting will include a workshop. 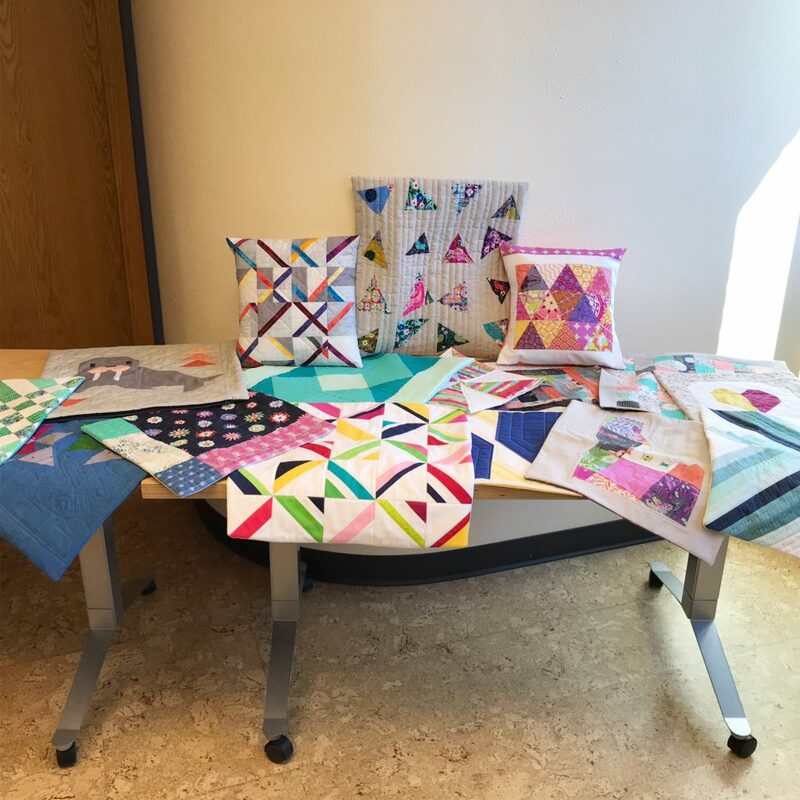 We will put our skills to use towards making clothing protectors for the senior care center residents at Shaw Mountain’s Memory Care Center. Clothing protectors are worn by the residents at meal time. 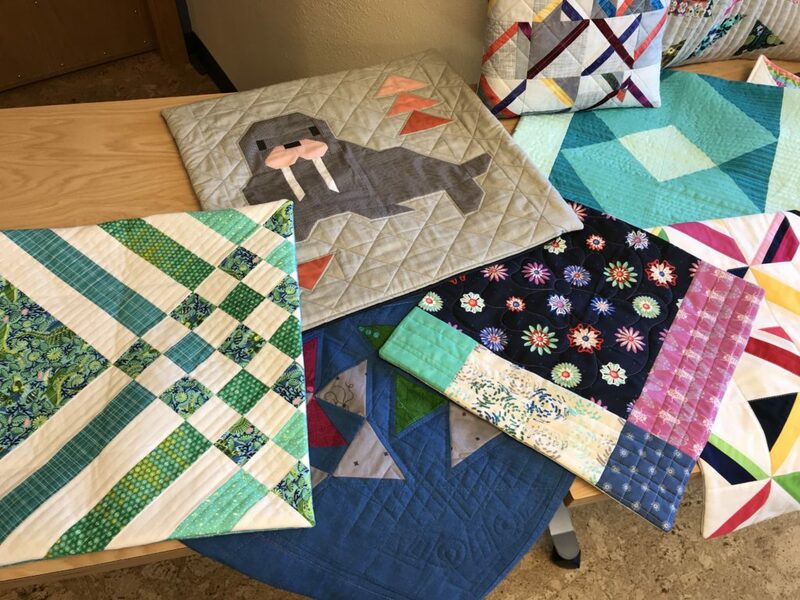 The clothing protectors will be quilted cotton with a bias binding. *Bias binding can be made or purchased. 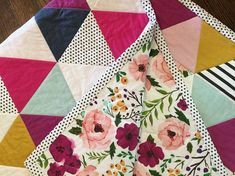 A 20” fabric square will result in approximately 160” of 2 ¼” bias binding. 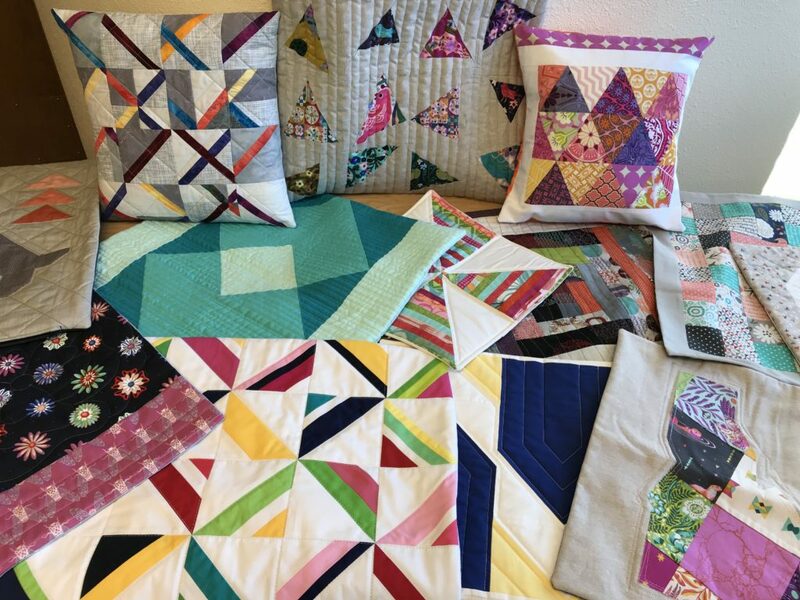 Binding can be made beforehand or instruction to make your own bias binding will be given during the workshop. 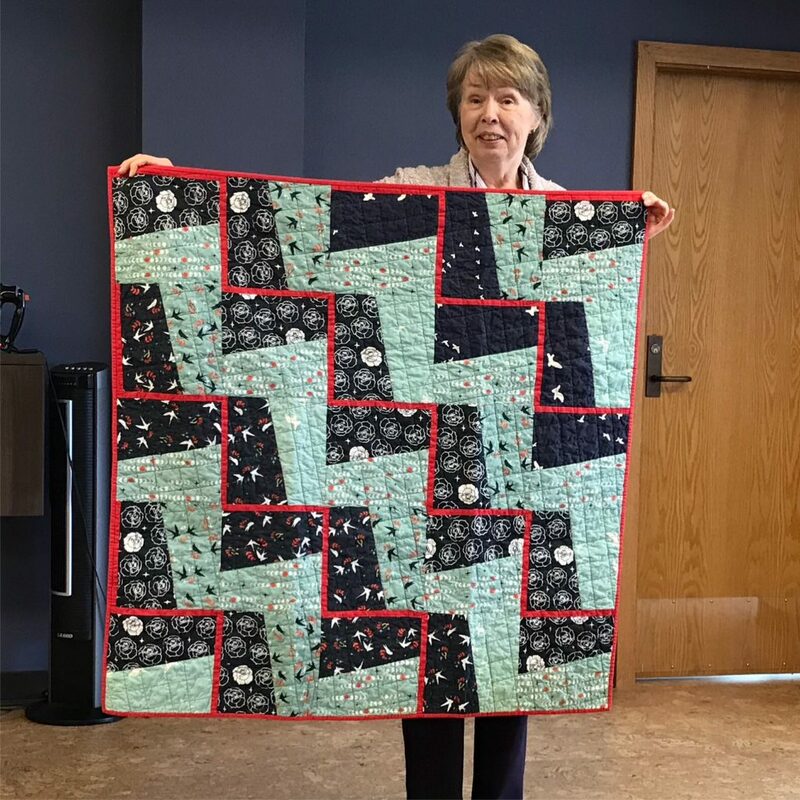 Quilt your fabric together (with the batting in the middle if using 2 pieces of quilting weight cotton fabric) before the workshop. 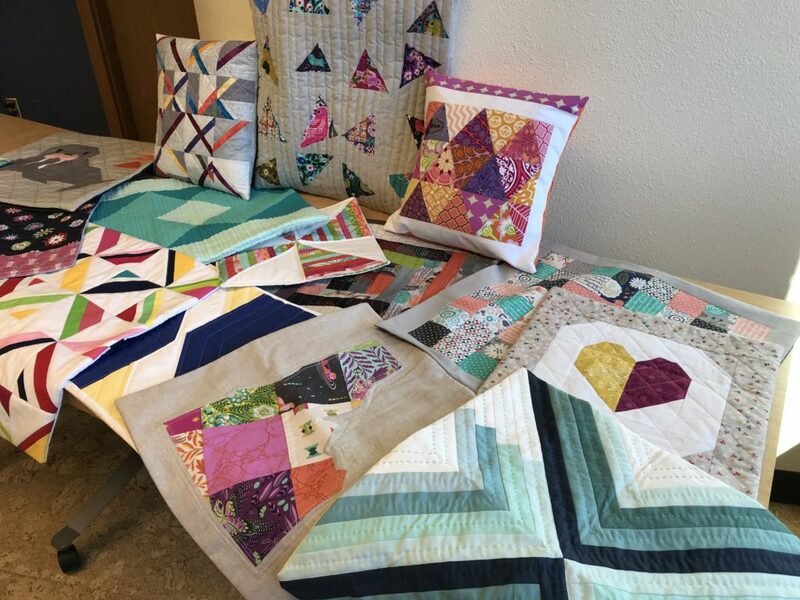 Bring as many quilted squares as you would like to work on at the workshop. 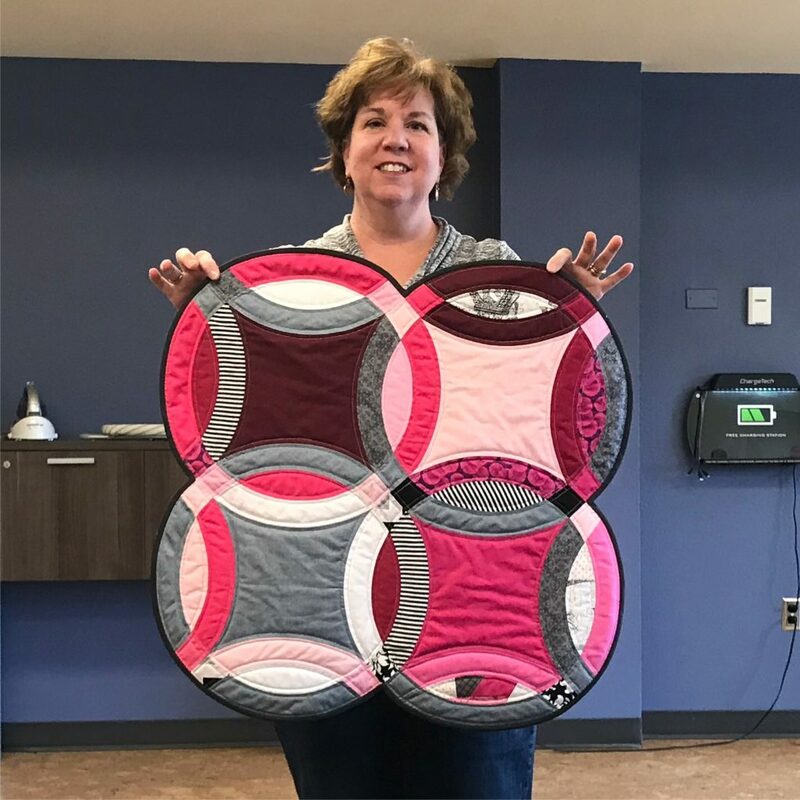 The workshop will include cutting your quilted fabric from the pattern (provided at the workshop) and sewing on the binding. Snap closure will be provided at the workshop. 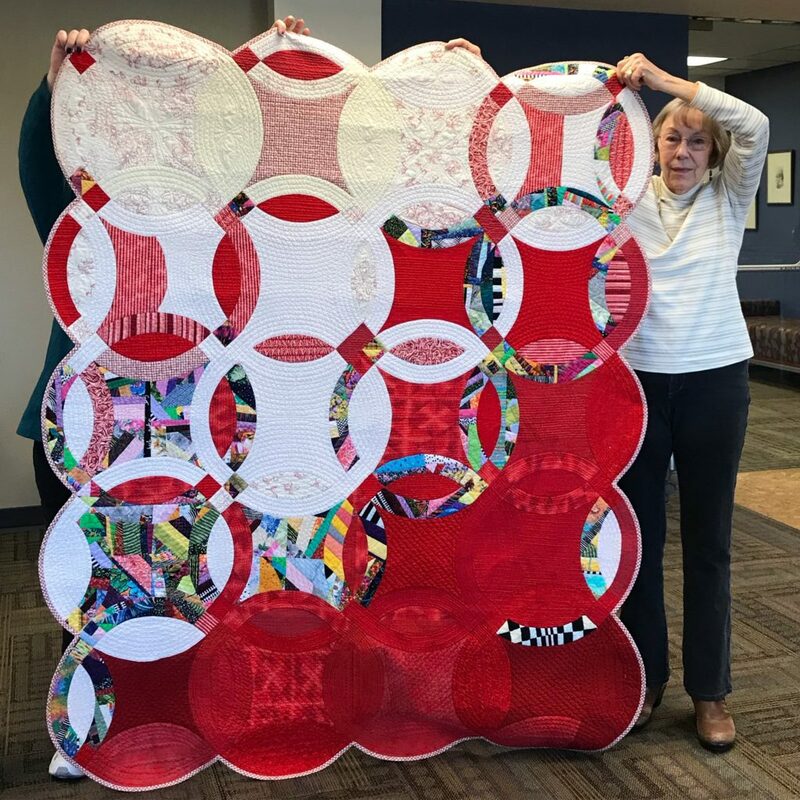 This month Carol Mitchell will be leading us in the double wedding ring quilt. 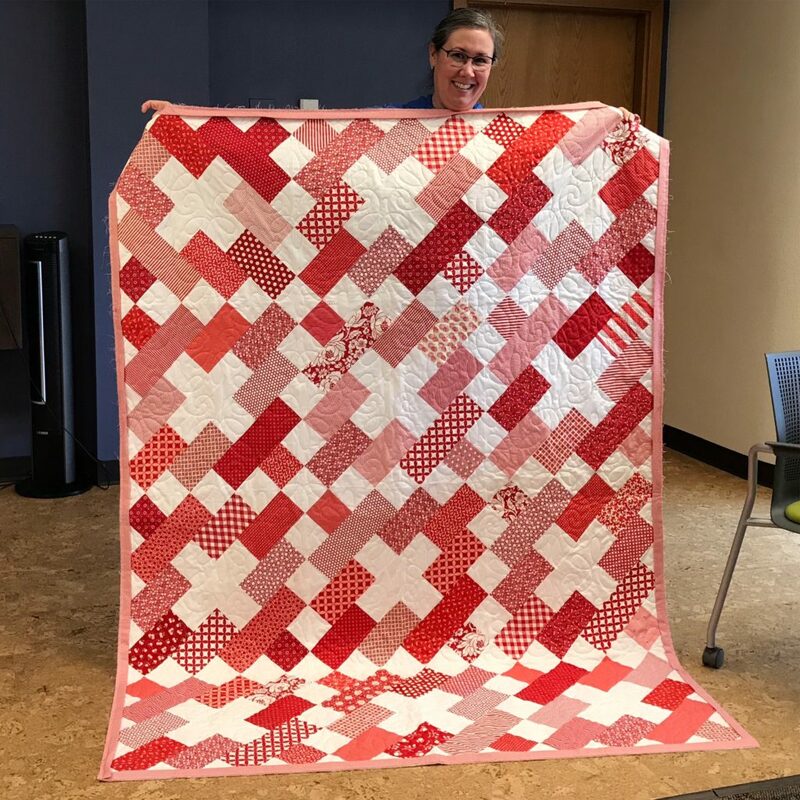 For those who are interested in making a double wedding ring quilt, a single block, or just learn the process, Carol is willing to help you. She won’t actually “teach” a class, but will help you try to avoid areas where you may have a few difficulties. 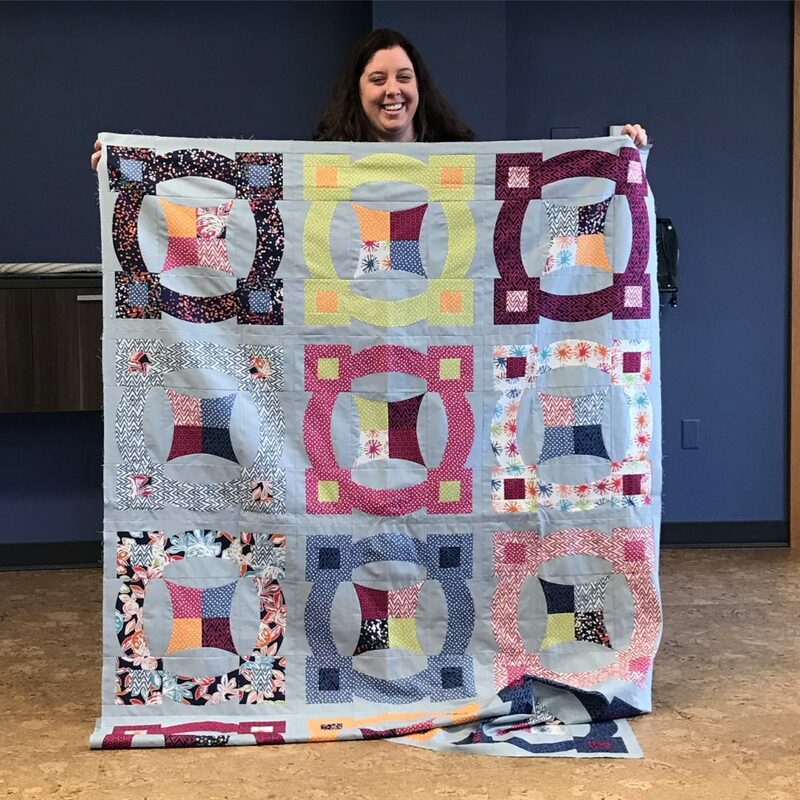 As an example, she will use as her double wedding ring quilt she made inspired by Victoria Findlay Wolfe’s book, “Double Wedding Ring Quilts” and Victoria’s other book, “15 Minutes of Play”. 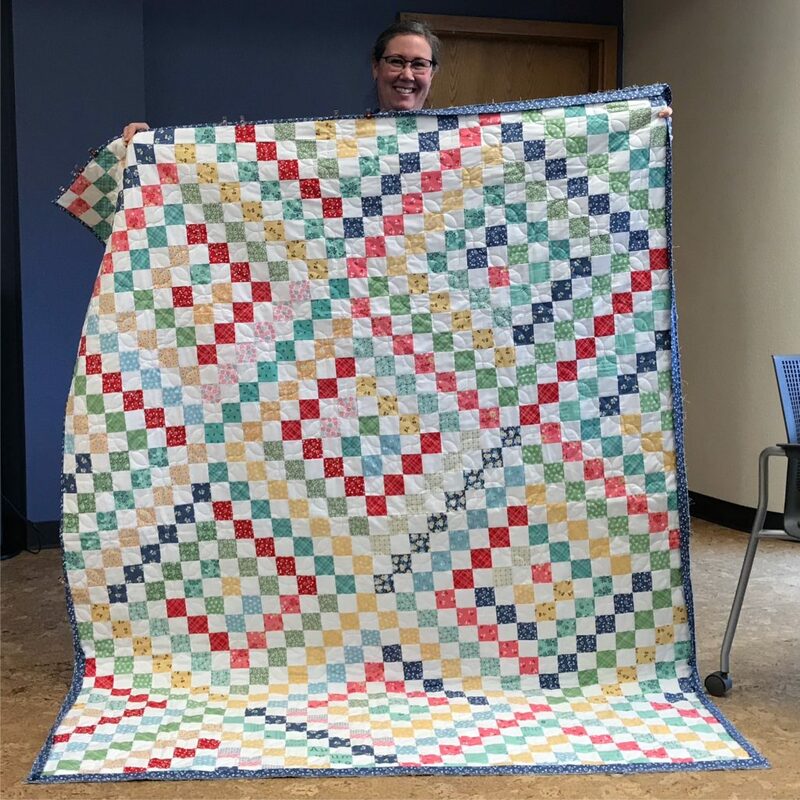 If you don’t have the books, don’t worry about it unless you REALLY want to make a quilt in Victoria’s style. Carol will have hers on hand. Fabric to make a block. 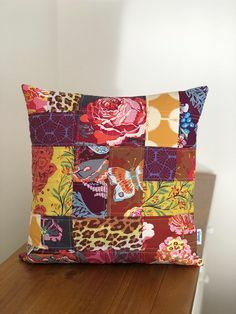 A few fat quarters will do nicely. 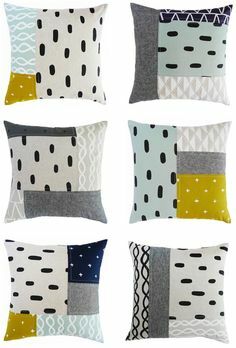 If you want to make “made fabric” bring lots of scraps – any shape, any color – lots of them. Spray starch – if you have it. Best Press – if you have it. Carol will bring the DWR templates. As always, please bring your completed modern projects to share with the group. 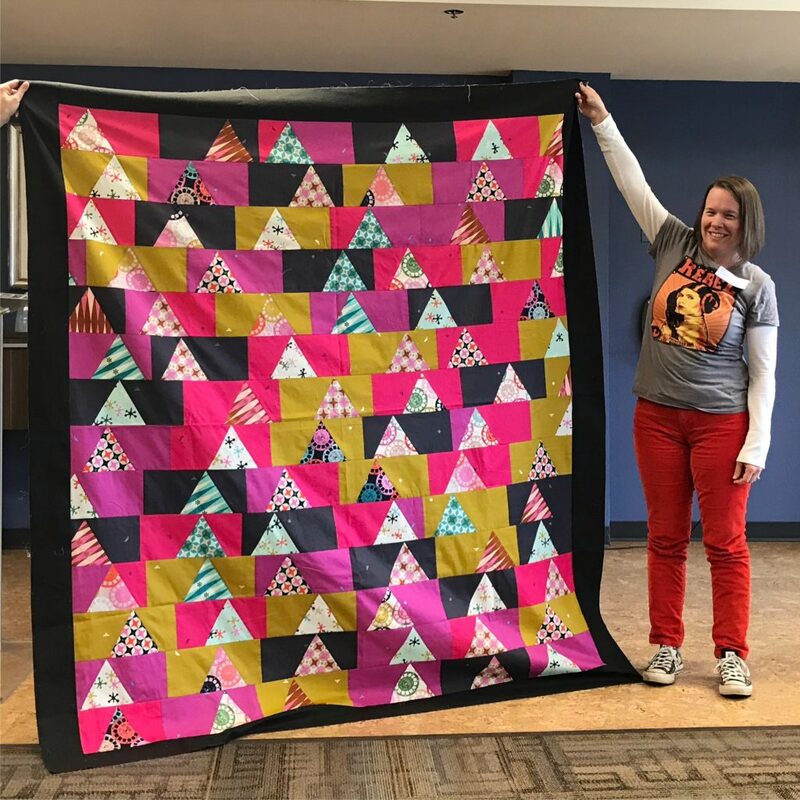 Check out what our members shared with us this month! 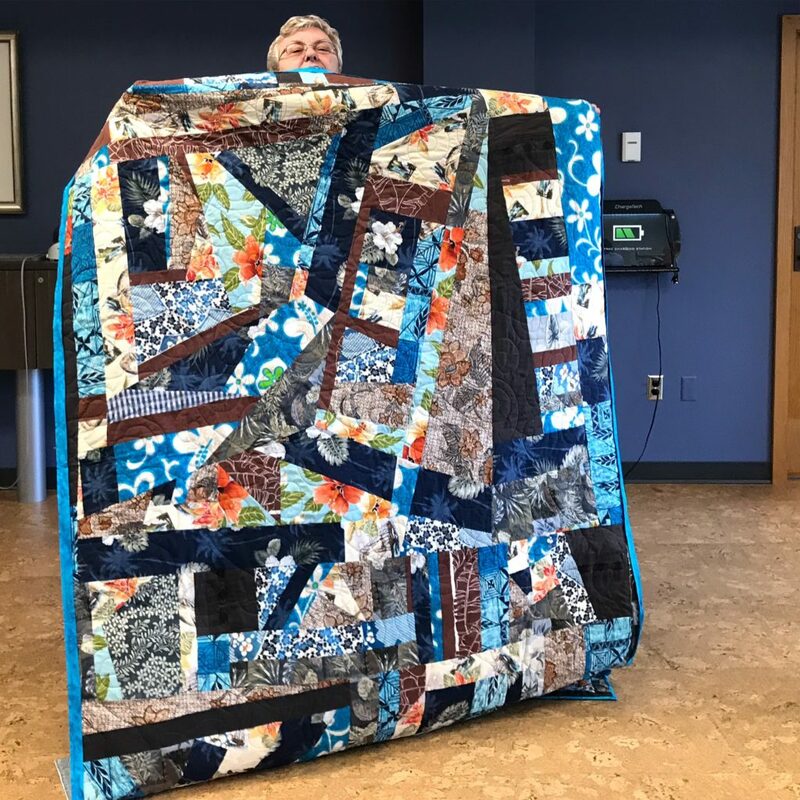 Check out what our members have been up to!